As Christian Headlines previously reported, Tada was diagnosed with breast cancer for the second time in late November 2018. The 69-year-old author, speaker and artist has long dealt with health complications, having quadriplegia and chronic pain for 51 years. 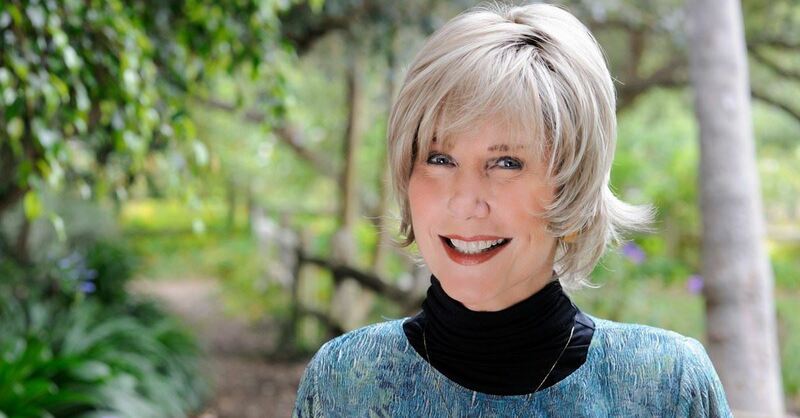 According to CBN News, Tada’s organization Joni and Friends shared a health update on Facebook about their founder and CEO Wednesday afternoon. “Knowing the truth of that promise of James 5:16, Joni and Ken would be most grateful for your prayers today. As they express confidence that God is in control, the support of prayerful concern would be deeply appreciated. So... please join us in praying without ceasing!” the post concluded. Updates on Tada’s condition will be shared on the Joni and Friends blog.